Nothing beats the dreariness of Vancouver November rains like a weekend in Los Angeles. So it comes with much anticipation (and rarely any disappointment) to travel to the City of Angels every year at this time. I have to admit that of all the travelling I do, this weekend is still one of my favorite things in the “Life of Susy”. Sunshine, great food with a little bit of shopping in between. It’s hard to beat that! I must admit that “the usual” changed a bit this year because of expensive flight options and the fact that Ben’s business partner’s wife was not coming down this year. Ben and I ended up in LA a day earlier than usual and had the whole day to wander. 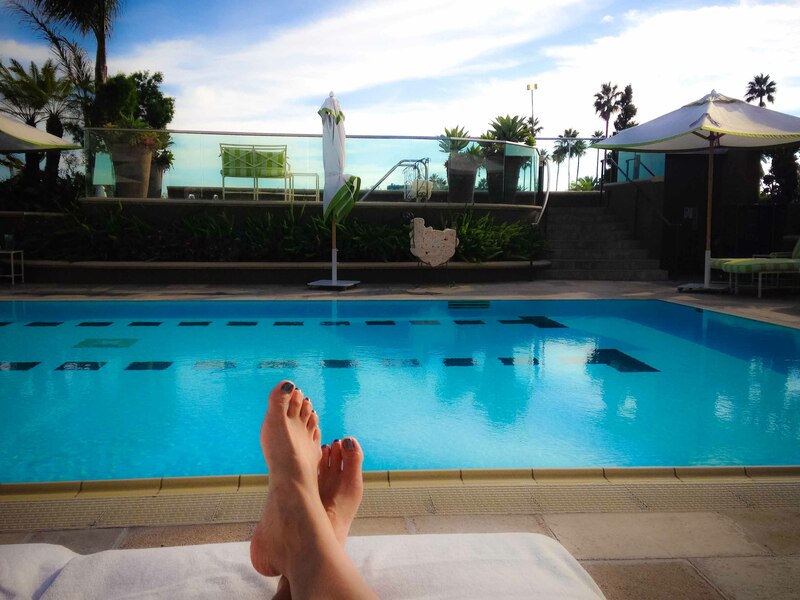 I also lucked into a couple of nights at the Four Seasons in Beverly Hills. We hadn’t stayed there in years and it was lovely to be back. 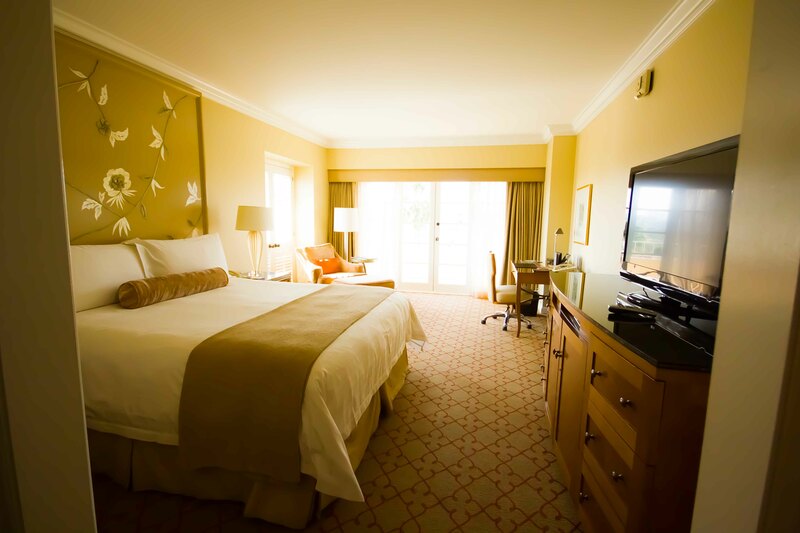 The first time I’d stayed at this hotel was 12 years ago, back when I was Ben’s girlfriend. I remember showing up and being woo’d at its luxury and star factor. I remember that trip as being the first time I went out to eat at a nice restaurant (Matsuhisa) alone. That was back before I was food focussed, although I did know what good food was. I laugh now that, although I was totally nervous back then to go into the fancy stores because I thought that they’d know I didn’t belong, I never had the same feelings of inadequacy when it came to food and going into fancy restaurants. Of course, as my (bad) weather luck would have it, LA was experiencing unseasonably warm weather in the days leading up to and following our visit, but we were to experience a dip in temperatures and intermittent cloudiness. But sunshine in the low 20’s is better than rain in the 10’s at home! Wanting to take advantage of some pool time, we decided on having a quick lunch. First thing that popped into my mind? 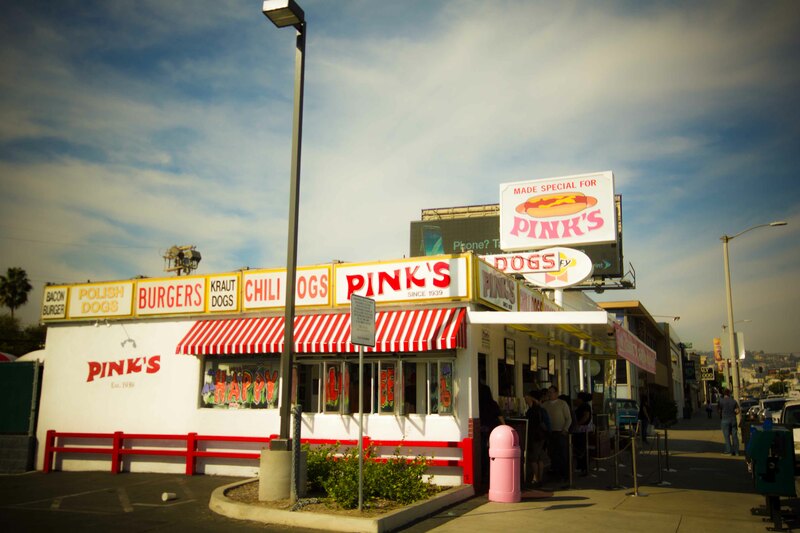 Pink’s! The line-up was the shortest I’d ever seen it and we had our food within 15 minutes. I’ve given up looking at the extensive menu while waiting in line. 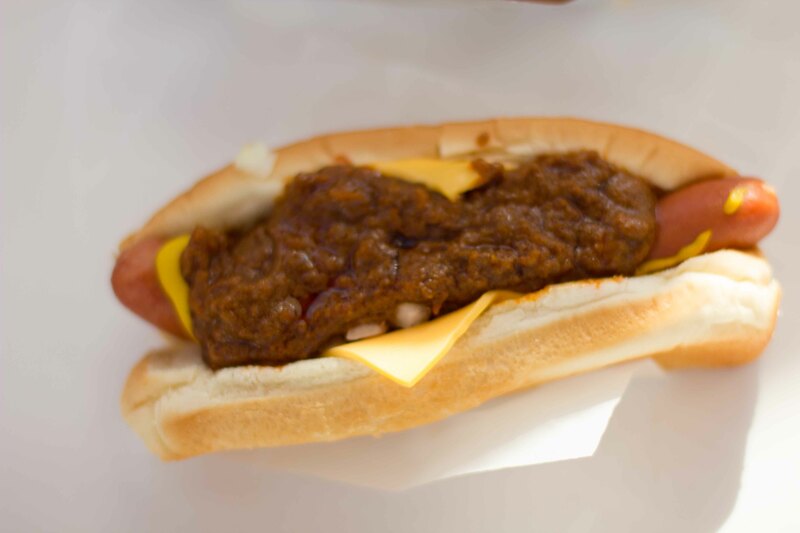 I only have eyes for the chili cheese dog with mustard and onions. 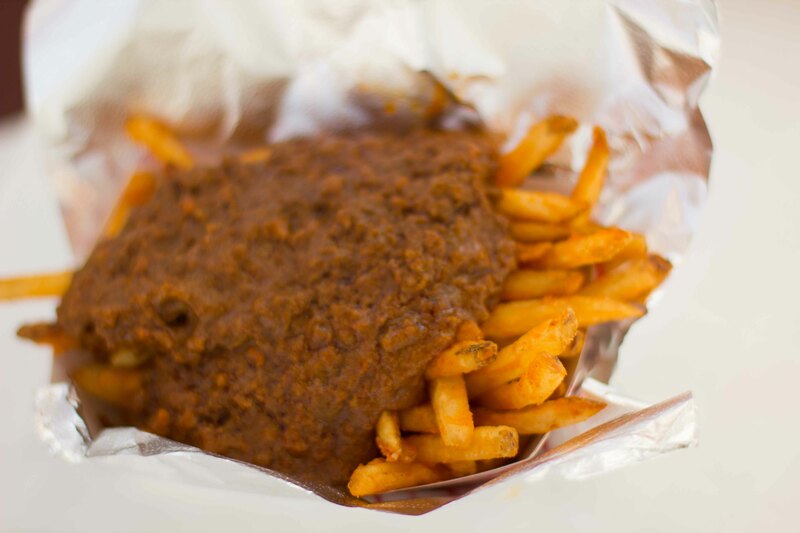 I also ordered the chili fries (not that I needed it). I’m not sure that meal was condusive to putting on a bathing suit right afterwards, but what the heck. I was determined to get as much pool time in as I could. For years now, I’ve been reading about an amazing Thai restaurant in Hollywood, but making the trek out to East Hollywood was never in the plans. Well that, and I’ve never wanted to “waste a nice meal” on a Thai restaurant. But knowing we had many fancier meals ahead of us on the trip, we thought we’d go on an adventure to check out Jitlada. From everything I’ve read, the Southern menu at the back is the place to order from. Knowing that there was only so much the 2 of us could eat, I did my research and narrowed our choices down to 3 dishes. 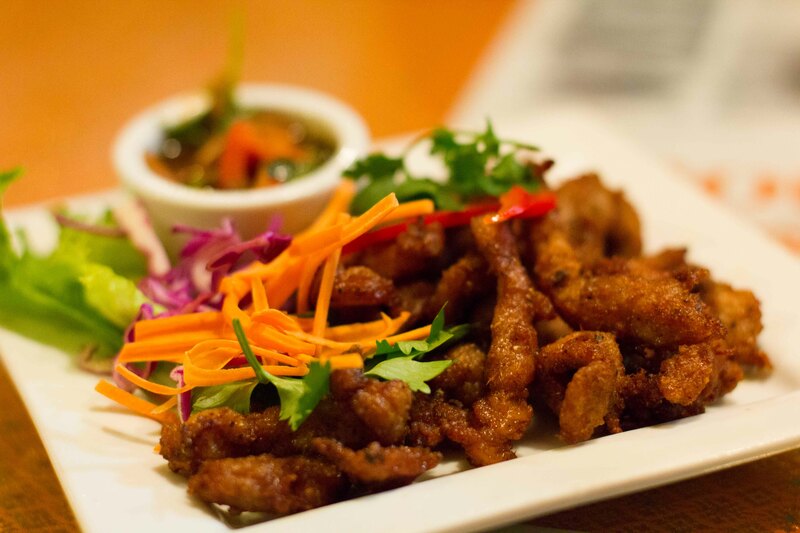 Crying tiger pork – addictively spiced nuggets of deep fried meats. This dish was made famous by being on Curtis Stone’s “Best Thing I Ever Ate” list. 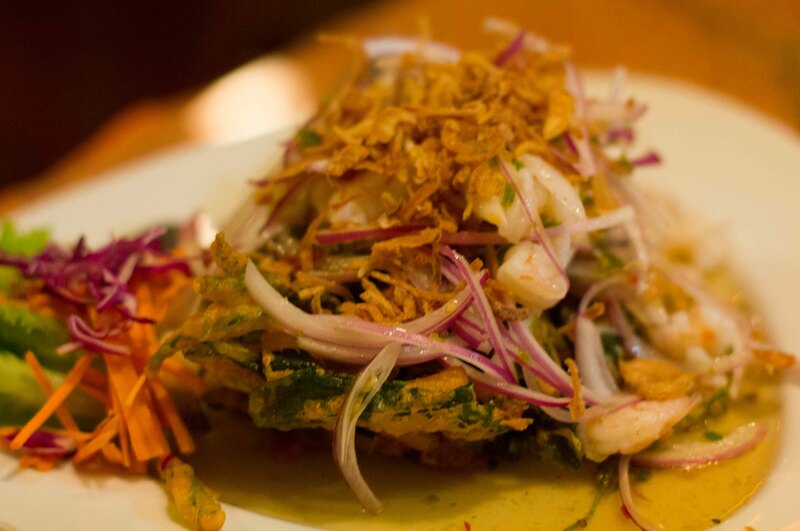 Fried morning glory with shrimp, onions, cilantro and topped with a great sweet, salty, sour, spicy dressing that makes Thai food so dang good. I wanted the curry mussels, but they were out. 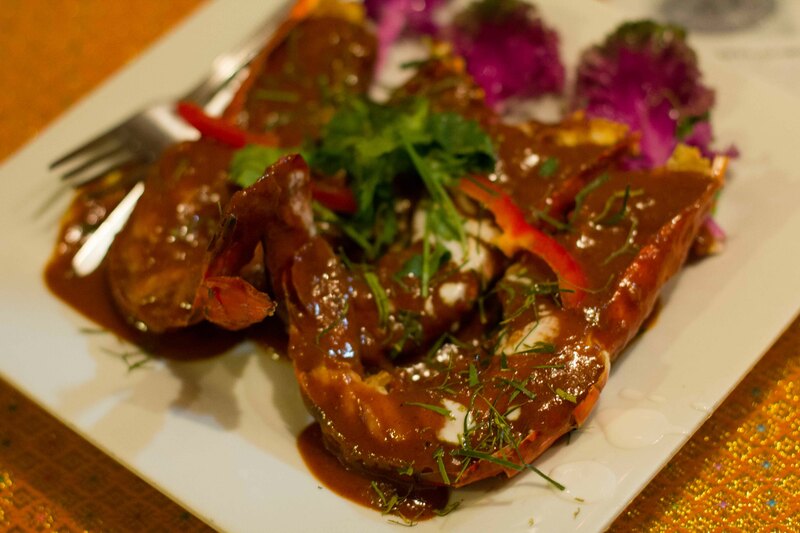 The flambe prawns were suggested as an alternative. What we were served was not what I imagined from the description of prawns with curry. It was more like rendang sauce over giant (overcooked) prawns. The sauce was great, but I feel like I missed out not having the mussels. 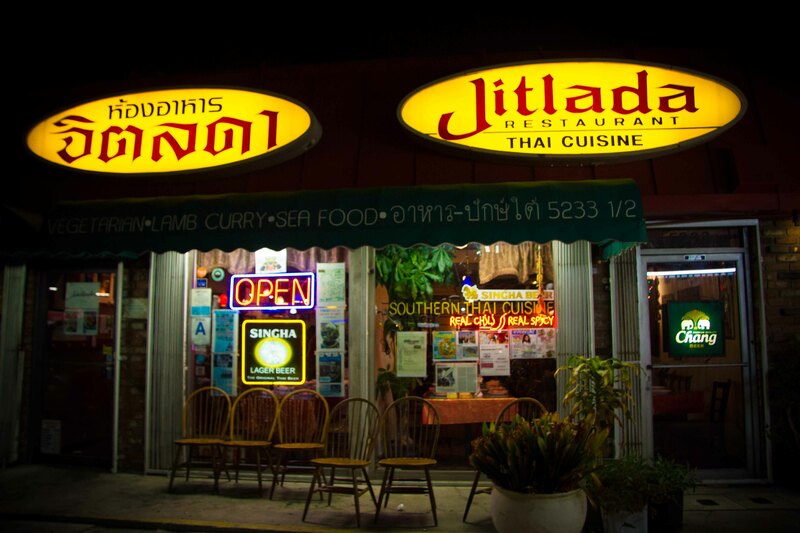 Happy I finally had the opportunity to eat at Jitlada. Add it to the list of places to return to. Actually return to with a group so we can explore the menu more! It was late, but I was in the mood for a sweet treat. I knew just the place that would satisfy my craving. 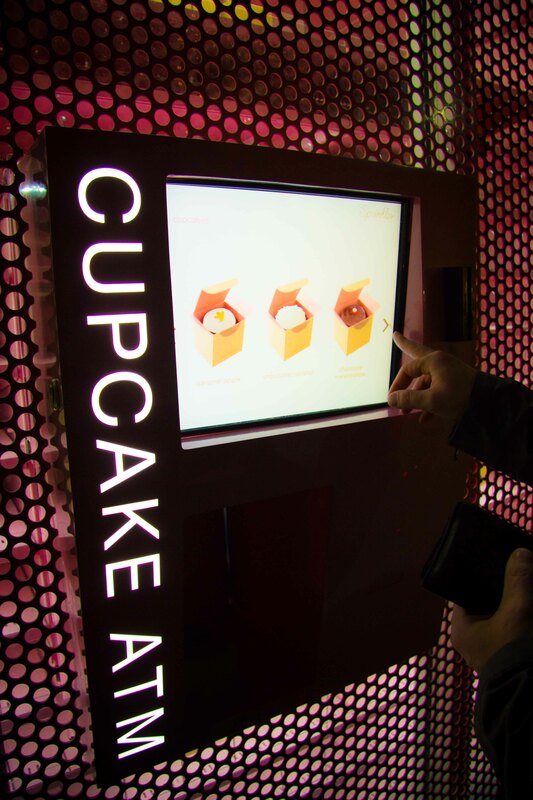 Sprinkles cupcakes 24hour ATM machine. Gimicky? Yes. Delicious? Absolutely. 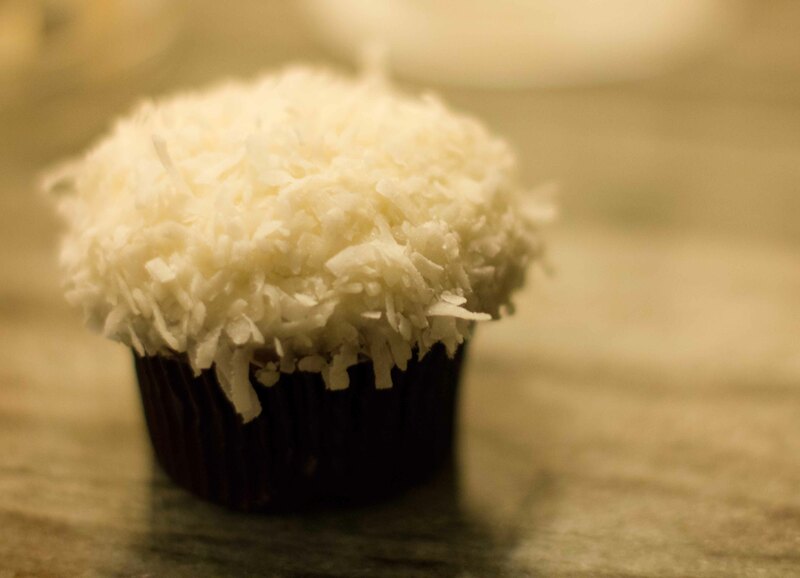 Late-night chocolate coconut cupcake was a great way to end my day of indulgence. Enjoyed looking at this, very good stuff, thankyou . “While thou livest keep a good tongue in thy head.” by William Shakespeare.